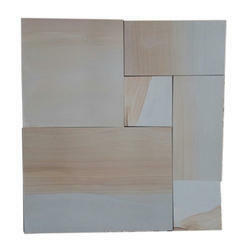 Mint fossil is sandstone and base color is mainly creamy with slight shades of yellow and green color. It also has plant fossil or fossil of small reptiles. 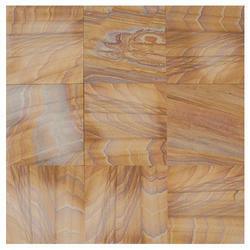 Mint Fossil is available in hand cut paving, Machine cut tiles. Also available in circle paving, walling stone, setts (cobbles) , palisades , curb stone, Massive steps, stepping stones, pool coping ,crazy paving, Mosaics , borders, skirting and pebbles. 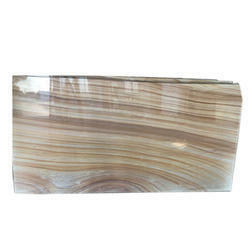 Mint Fossil is available in many surfaces like, Natural, Honed, Polished, Shot Blasted, Brushed, Lather Finish, & Vibrated finish (Tumbled). 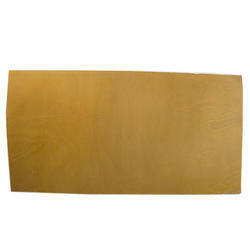 Also it is available in a combination of surfaces like honed and then sandblasted. 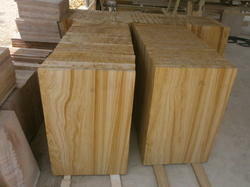 Sizes, thickness, Edges and surface can be customized. 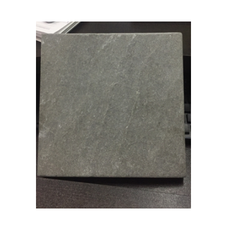 Kandla grey sandstone is grey color sandstone with clean surface. imported a lot to UK. 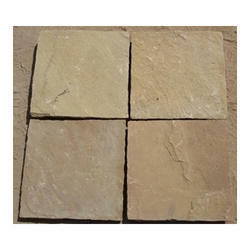 Shivpuri sandstone is a light beige to mix brown shades in different tones. 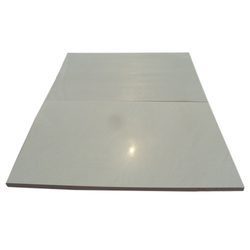 This material is widely used in mix pack for uk, ireland and other european markets. 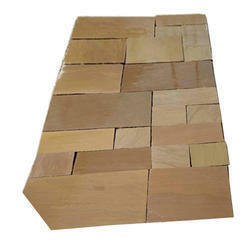 Lalitpur yellow sandstone is also known as golden beach sandstone. 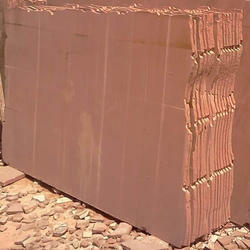 Raveena sandstone is a very beautiful stone. 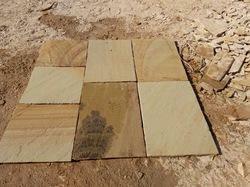 Raj Green sandstone is mix colors of green & brown. main market is UK. 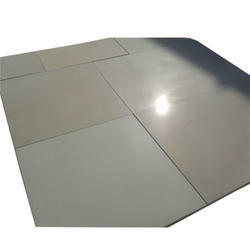 We are the leading and prominent Manufacturer and Exporter of Tumbled & Honed Finish Grey Limestone. 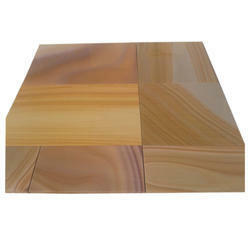 Looking for Sandstone Slabs & Tiles ?